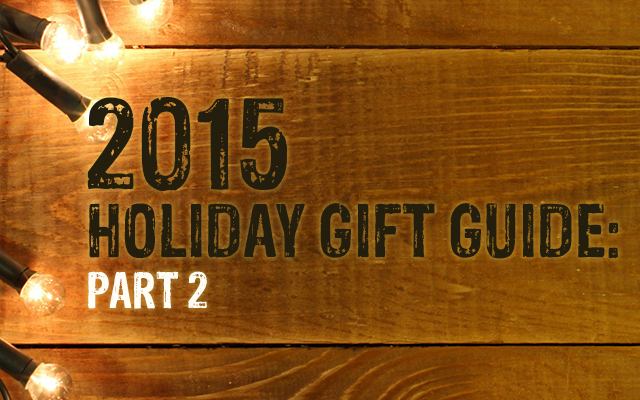 GirlfriendsMeet is back with this year’s holiday gift guide. 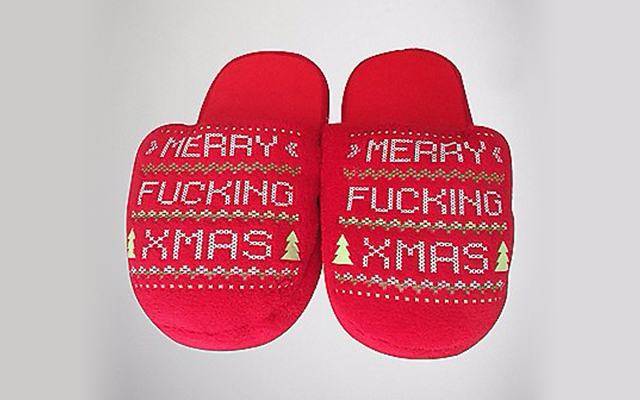 You might have seen our first one but you still haven’t found the perfect thing well here we are again with more great lesbian friendly gift ideas for your loved ones. They say that these adult coloring books are the new meditation. 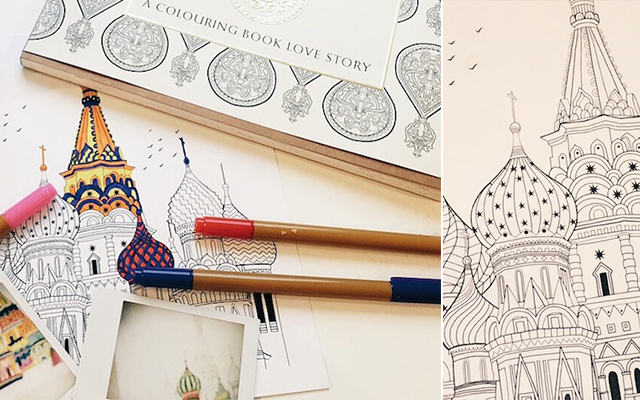 They’re hot this year and what makes this coloring book great is that it features image and the story of Anna Karenina from Tolstoy so you’re combining literature, meditation and coloring. Green Earth is featuring prints this holiday season from artists Raphaël Vicenzi (Mydeadpony) featuring sweet pastel, graffiti, street style and very female friendly art. As well as this they have Lora Zombie prints both filled with colors and interesting female figures. 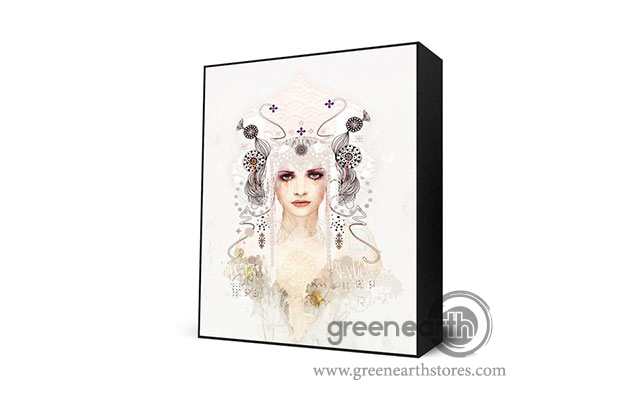 Perfect for walls, apartments and cute art collections. 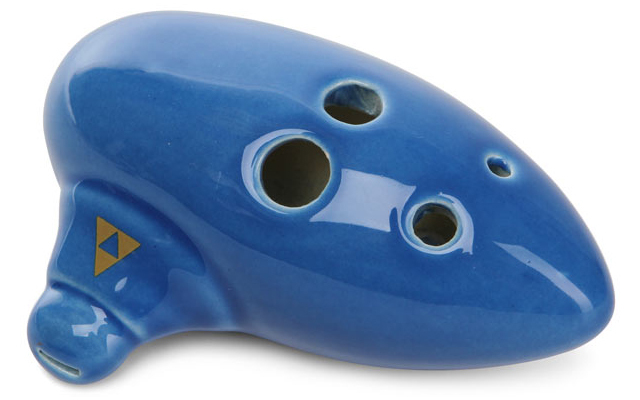 This gift is perfect for nerdy music lovers and who doesn’t want to feel like a little fairy. It even has a cute little triforce on it. It fits perfectly into a stocking if you’re thinking of grabbing your cutie something else as well. The lingerie is expensive but this game is so enticing. Enjoy some romantic times with a lover. 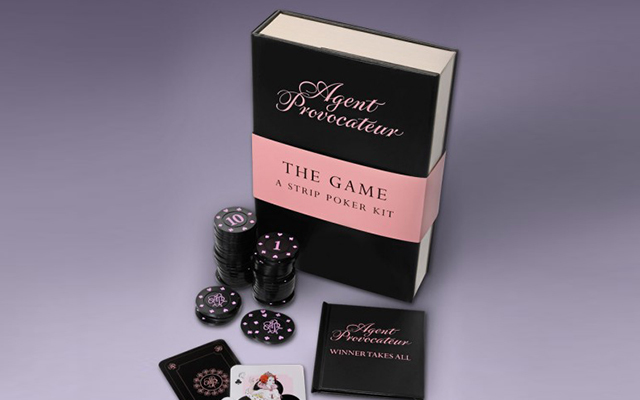 Not only is this strip poker set fun but it’s also gorgeous and is made to look like a beautiful old book. Not to mention the fact that it is from one of the world’s most luxurious lingerie brands. Everyone loves lush- not only does it smell amazing and make your skin look great but it’s also made form natural products and is not tested on animals. Share a bath bomb with that special someone in your life. Hopefully we stocked you up on some good ideas. Always make sure to think about the other person when you’re buying a present. Happy Holidays from GirlfriendsMeet! 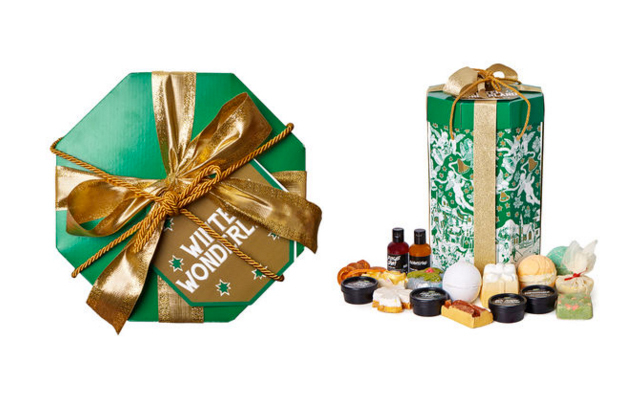 This entry was posted in Fun Stuff and tagged 2015 Holiday Gift Guide, gift, guide, holiday by Cassidy. Bookmark the permalink.